collectibles at this intimate celebration of the people and products that define the Mendocino difference. 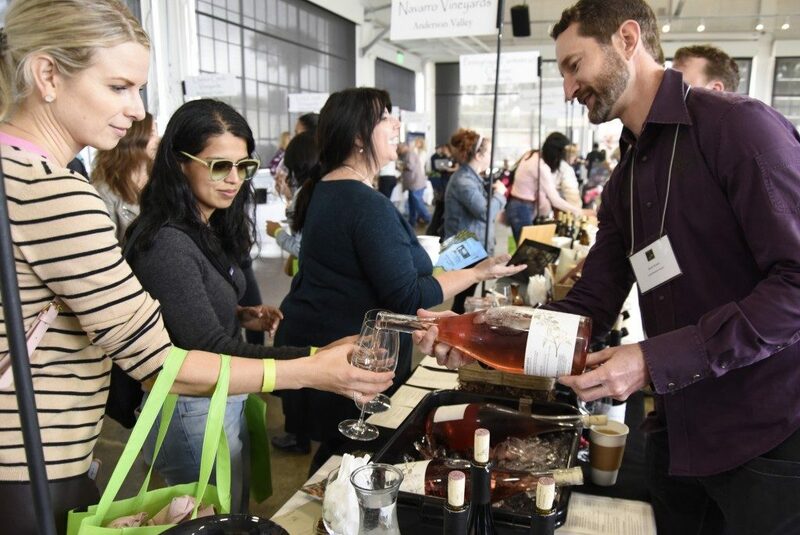 More than 30 Mendocino County wineries, both large and small, will be pouring their best wines paired with the region’s top toques and artisanal food producers serving up delicious samples of the county’s legendary agricultural bounty. Browse the outdoor mercantile for fresh fish, cheeses, vegetable starts, woolen products, and more. Event will take place on Saturday, April 27 from 1- 4 pm at the Fort Mason Center, Gallery 308 in San Francisco. Tickets are $60 are available at tasteofmendo.com.